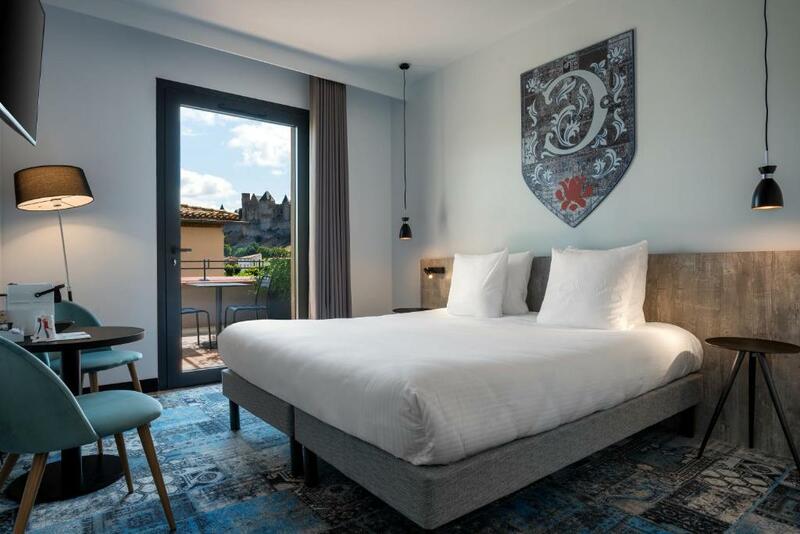 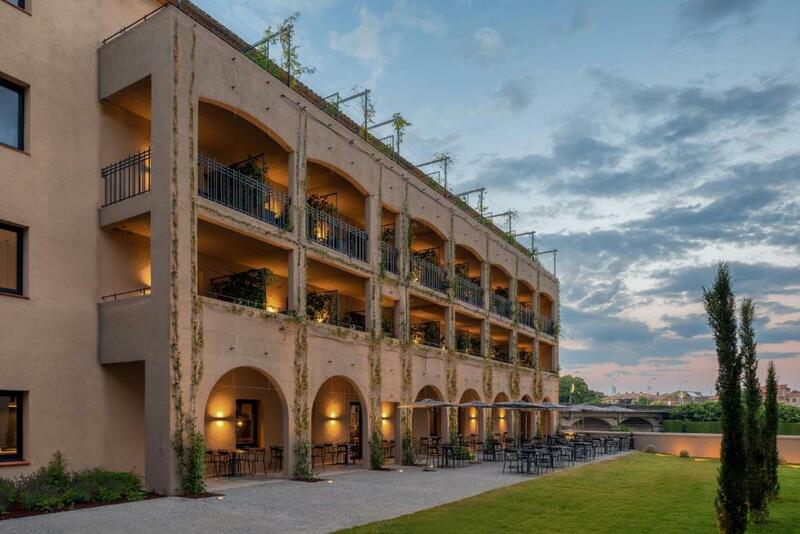 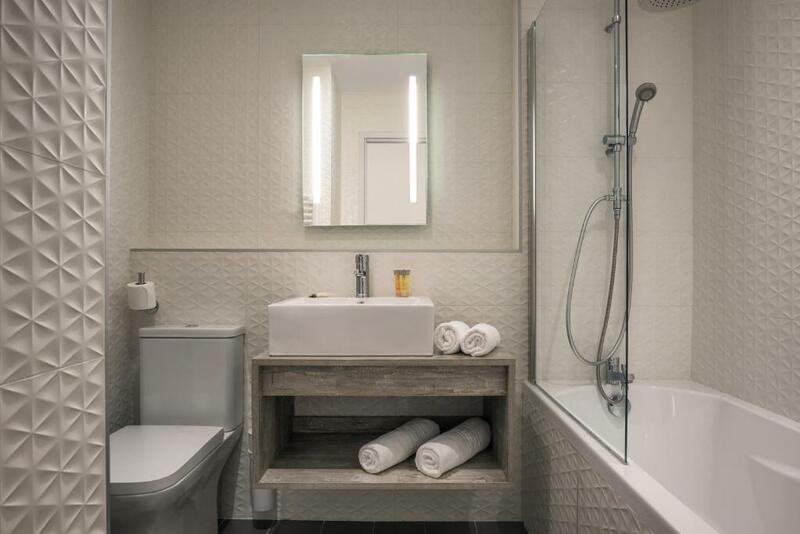 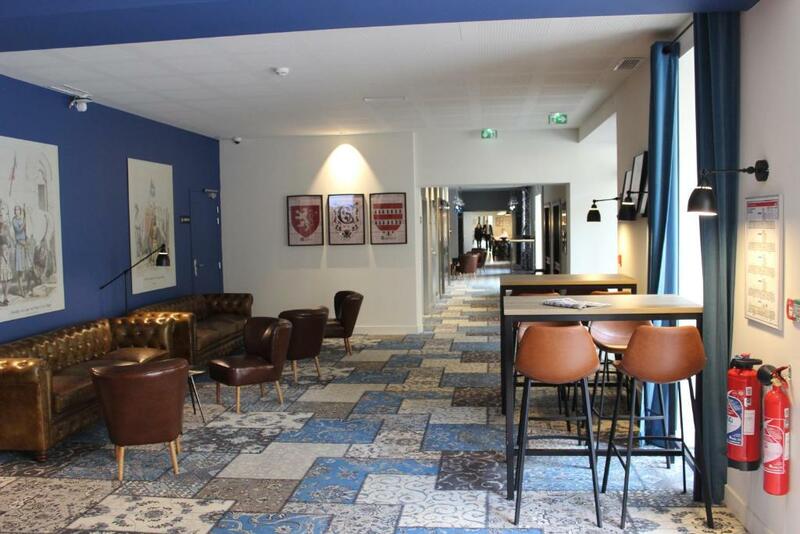 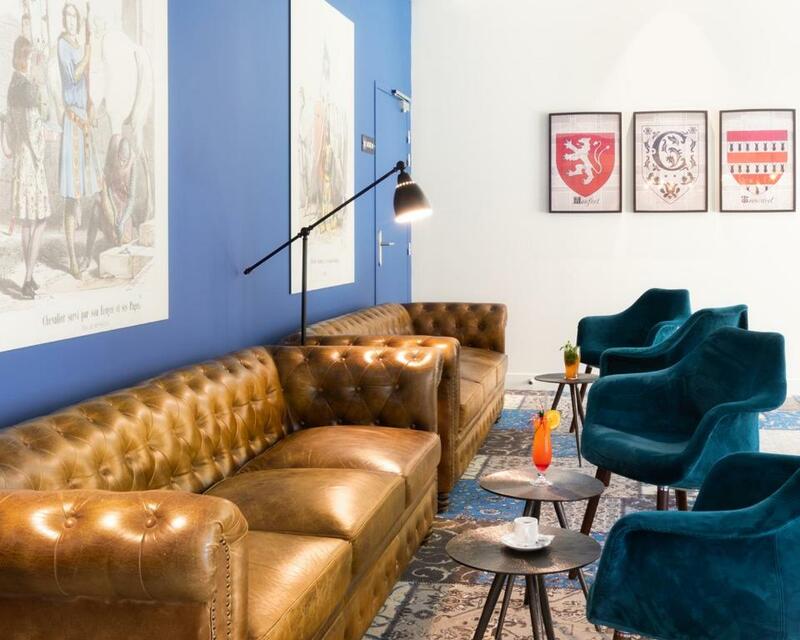 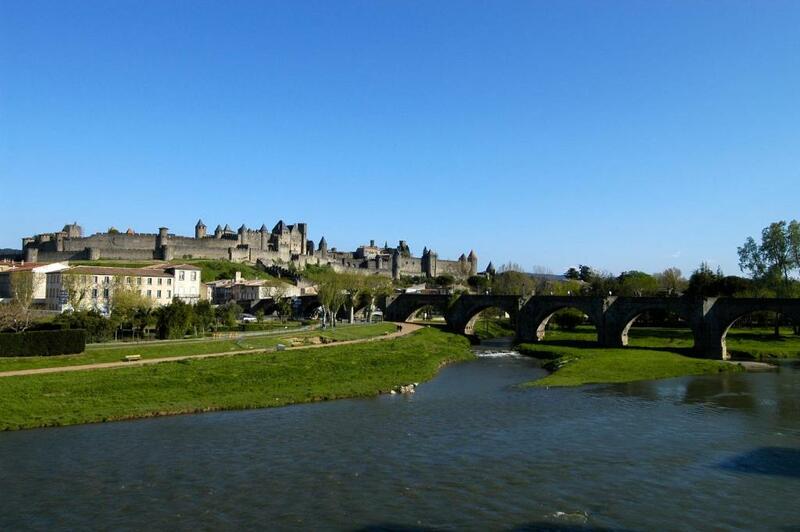 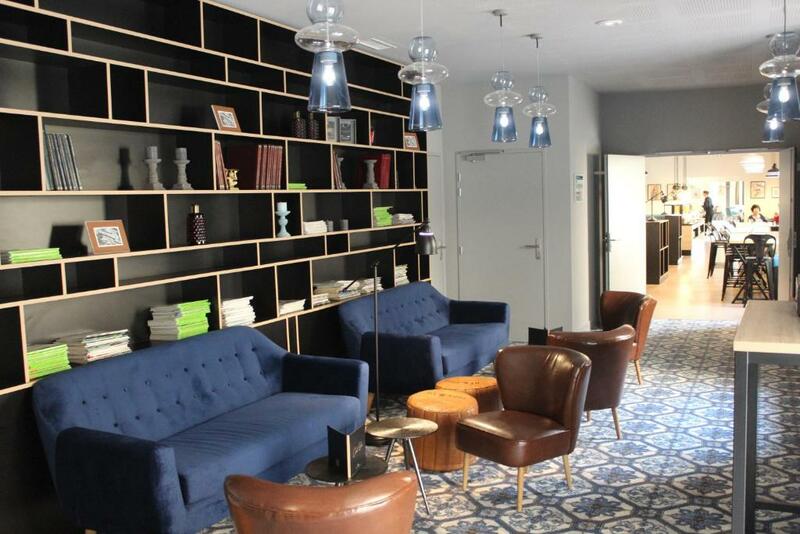 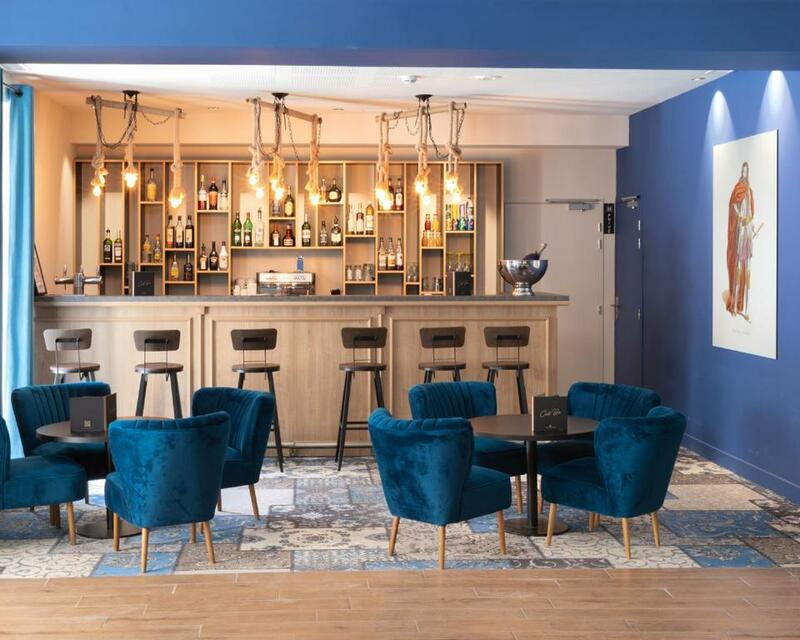 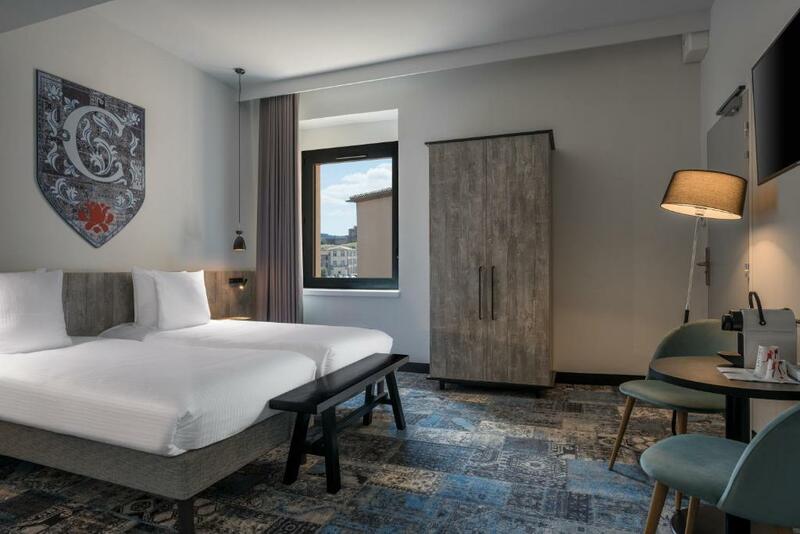 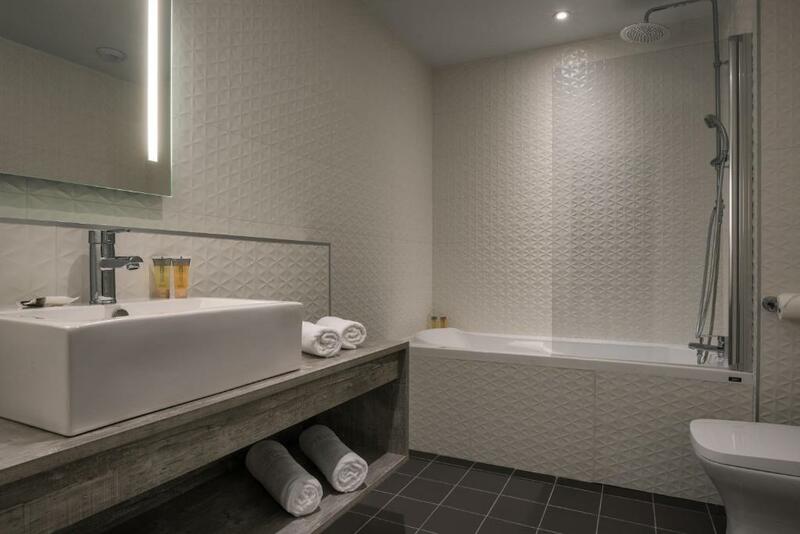 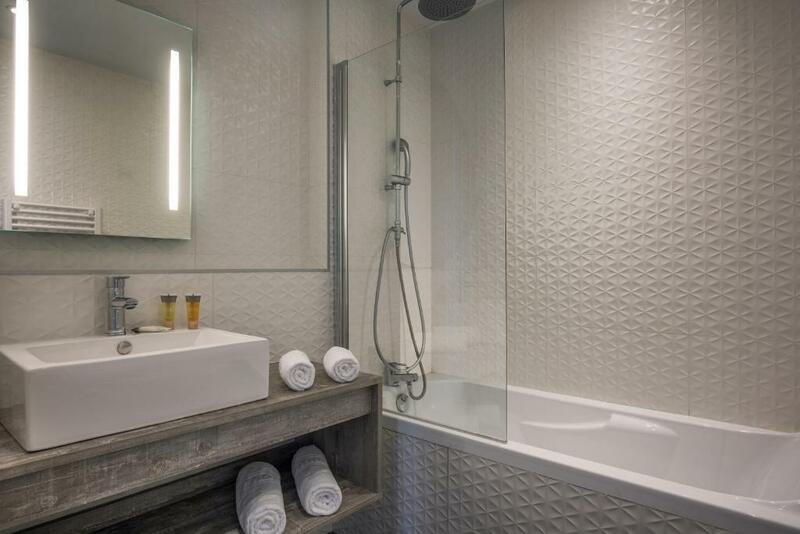 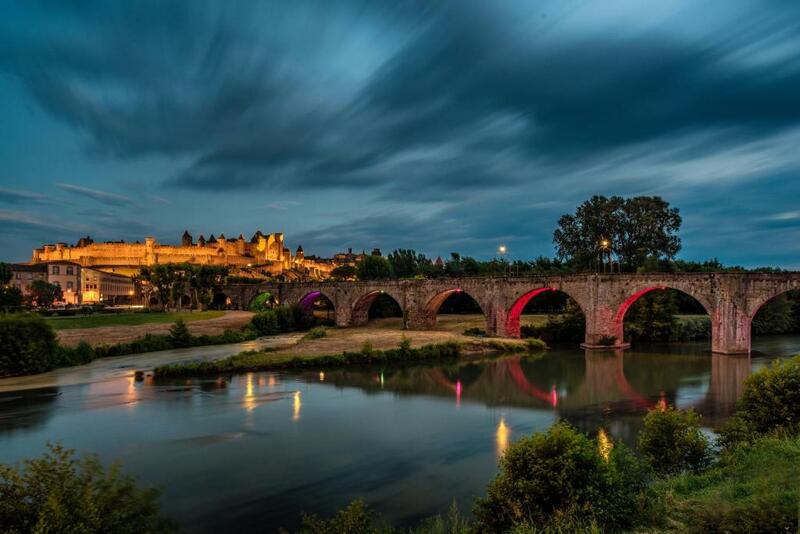 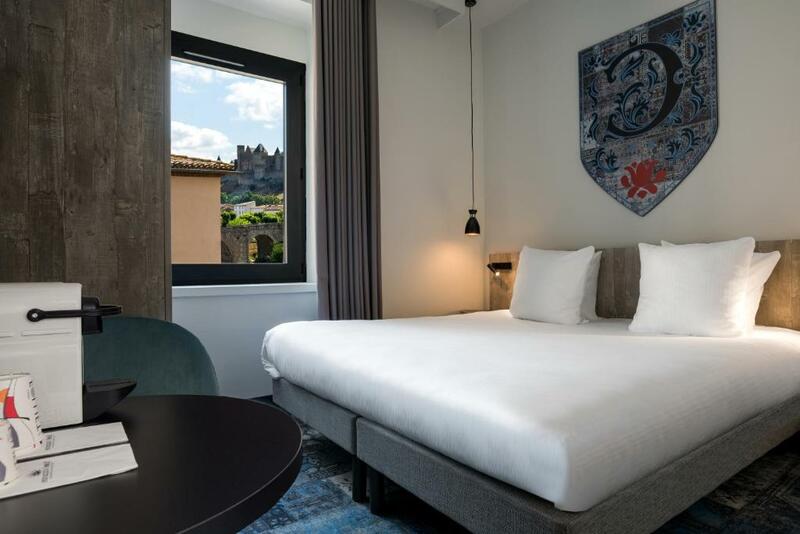 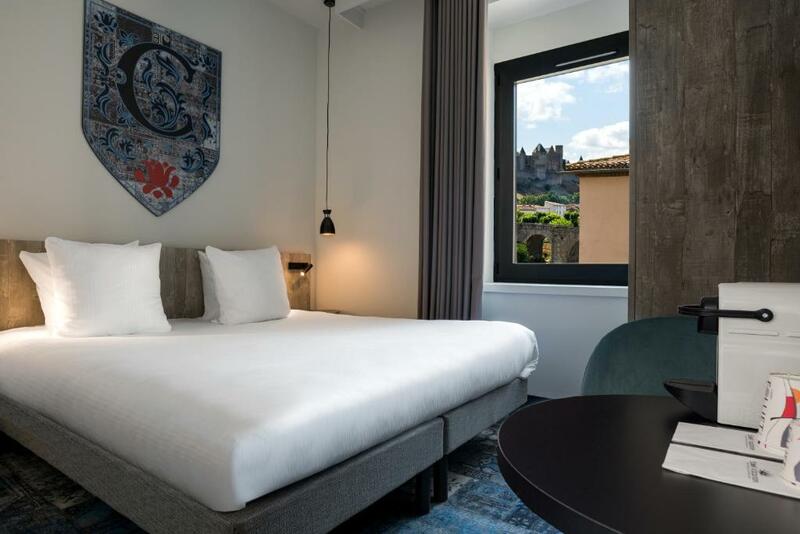 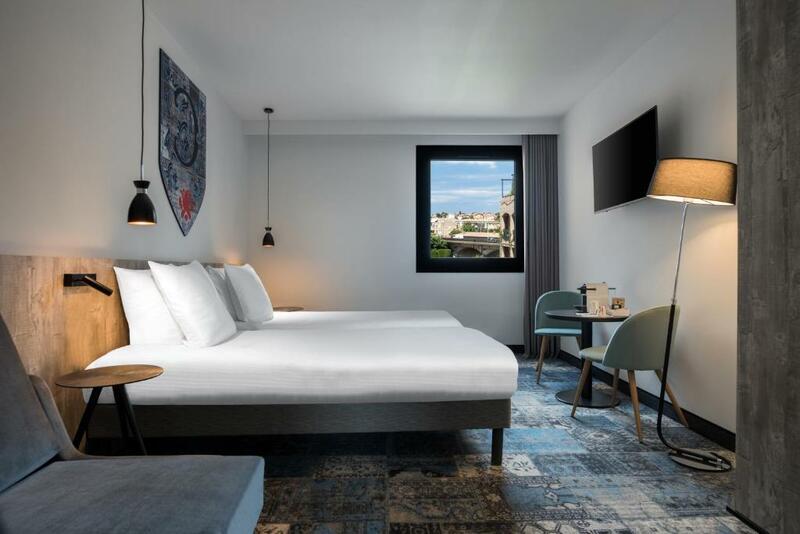 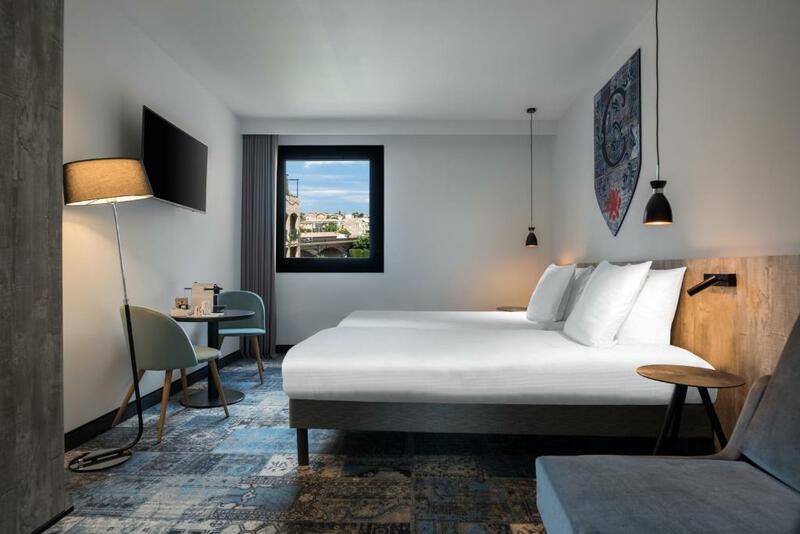 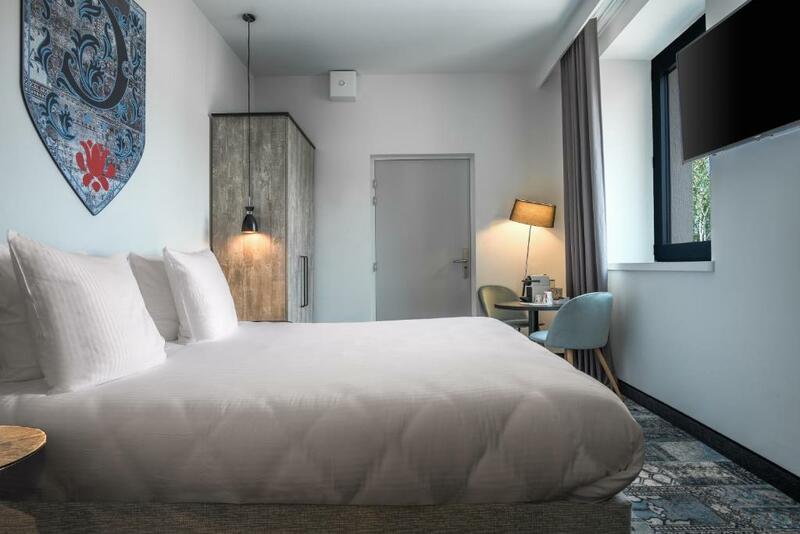 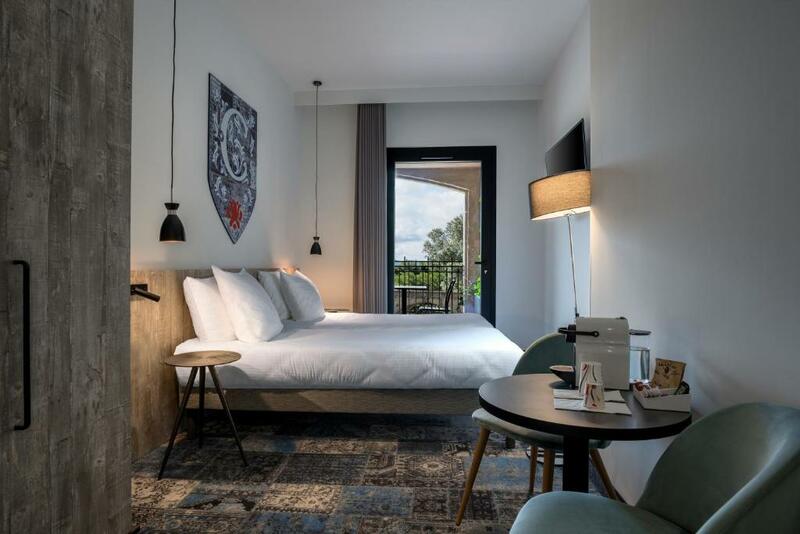 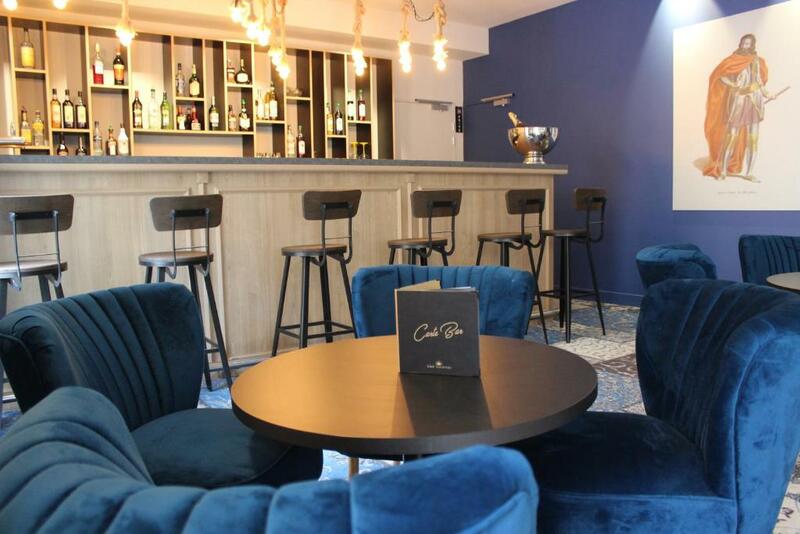 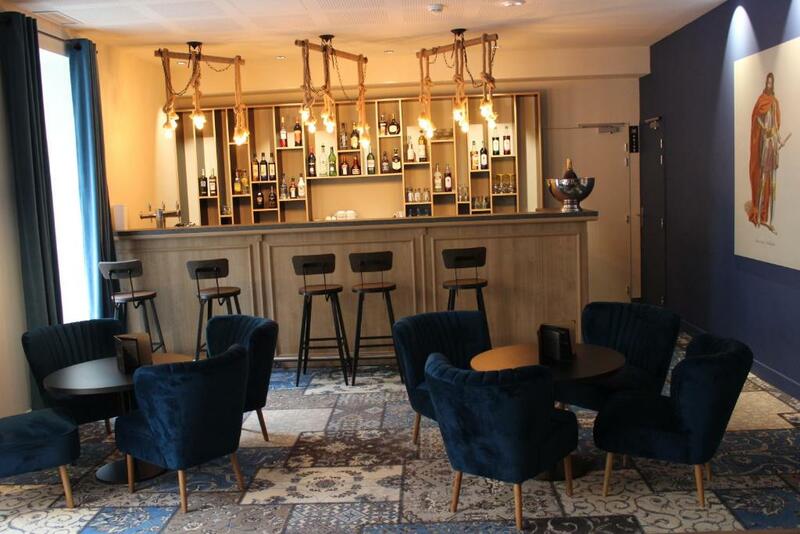 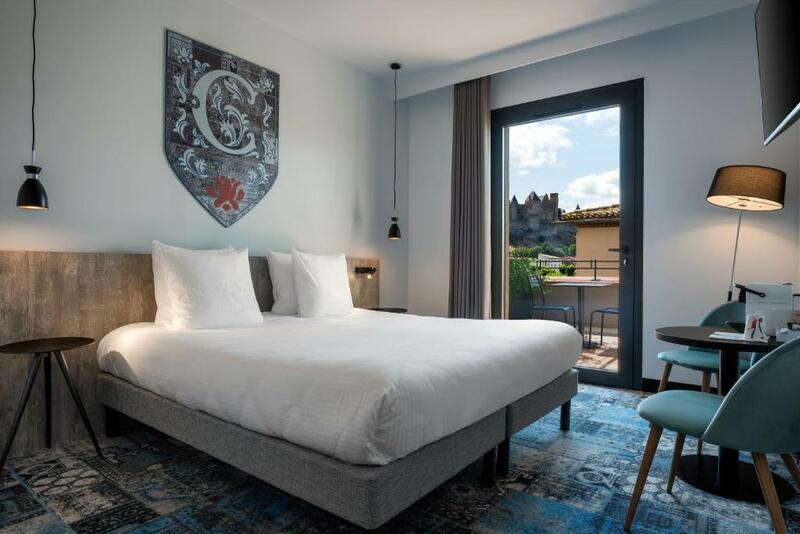 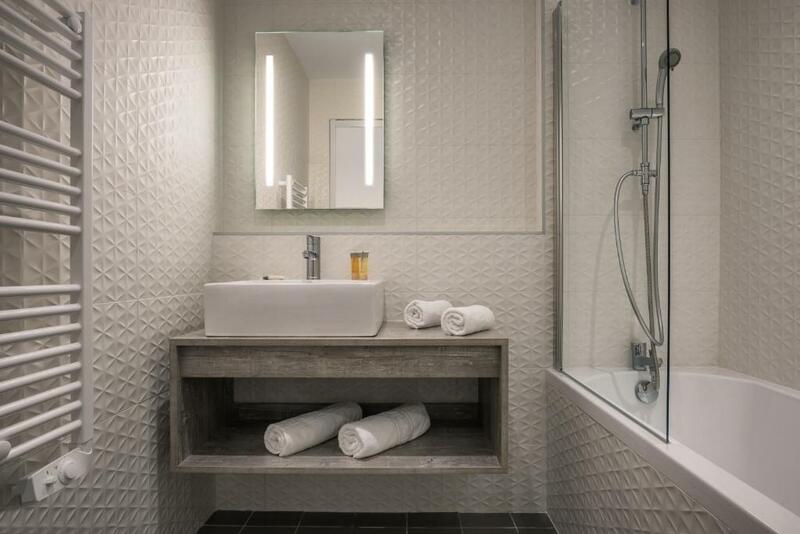 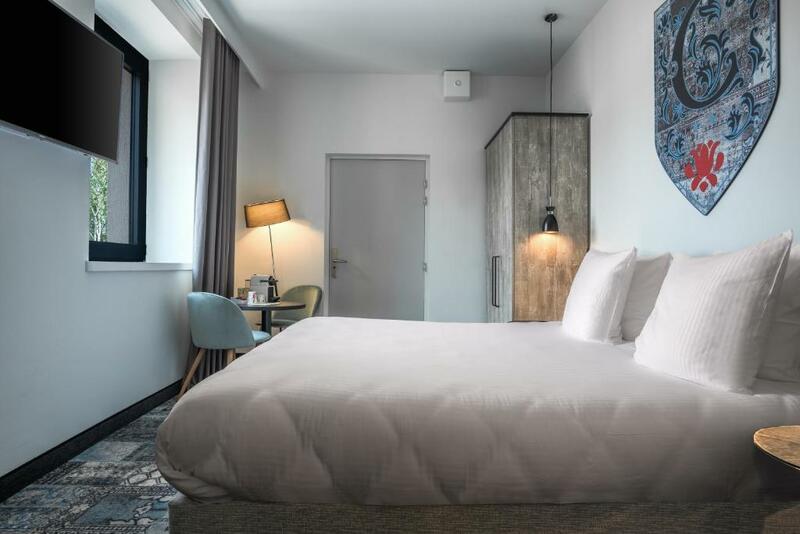 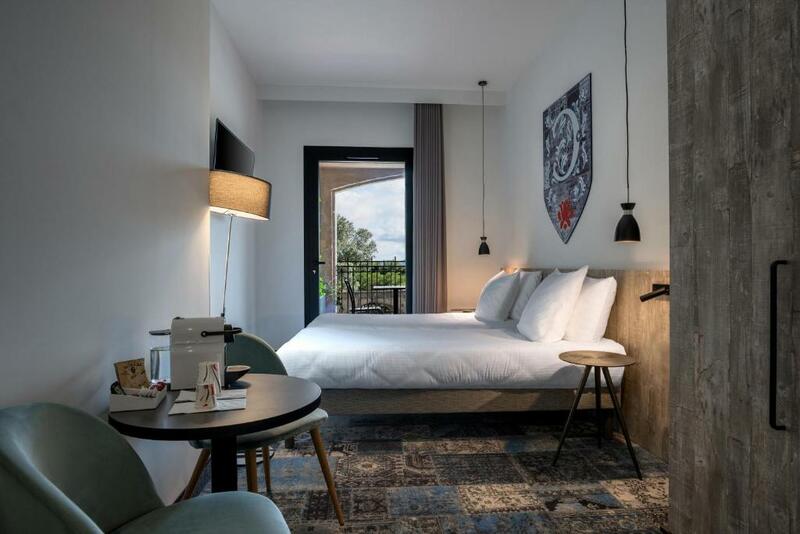 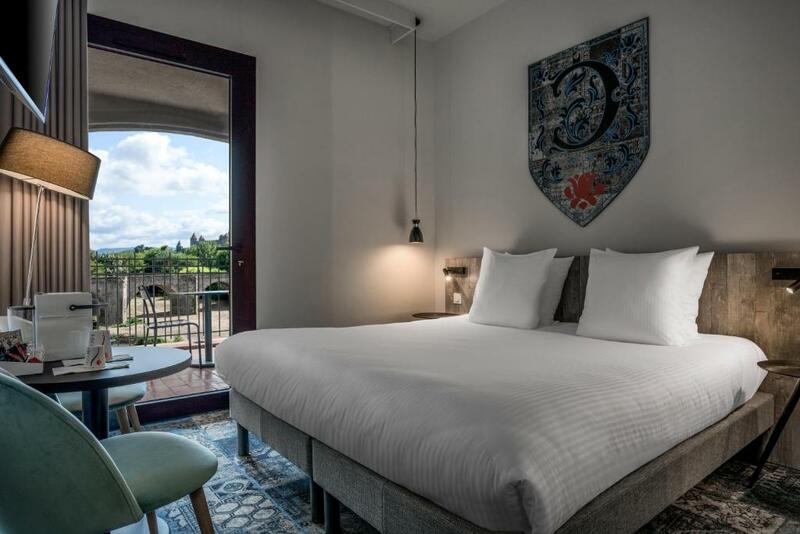 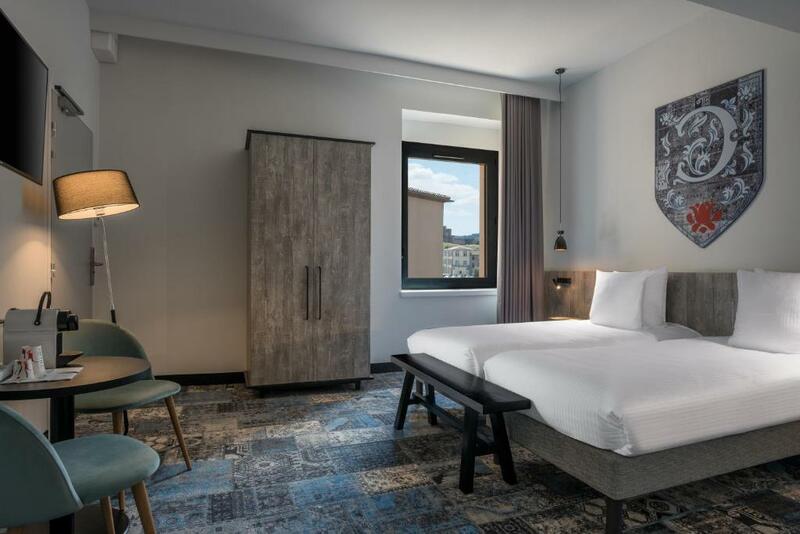 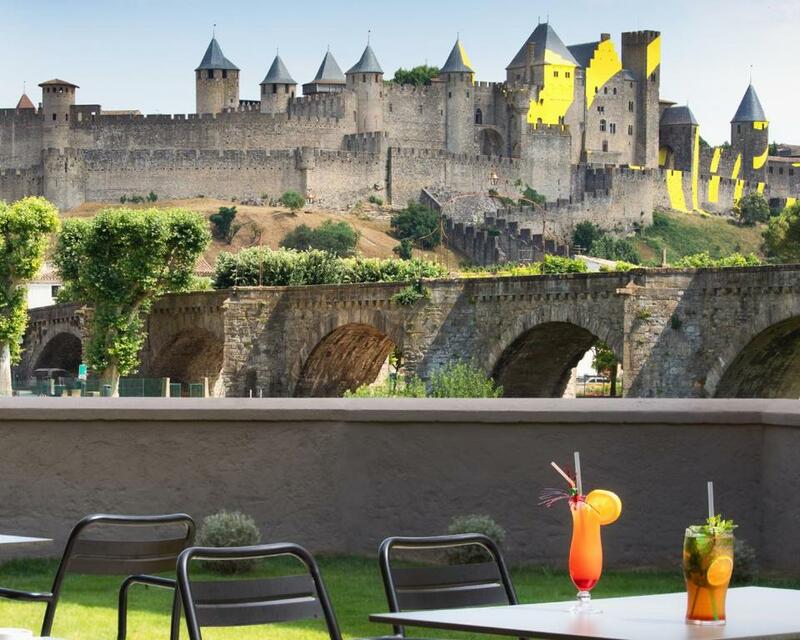 Set a 2-minute walk from the Aude river and featuring views of the Pont Vieux bridge, Soleil Vacances Hotel les Chevaliers offers accommodation with free WiFi in Carcassonne. 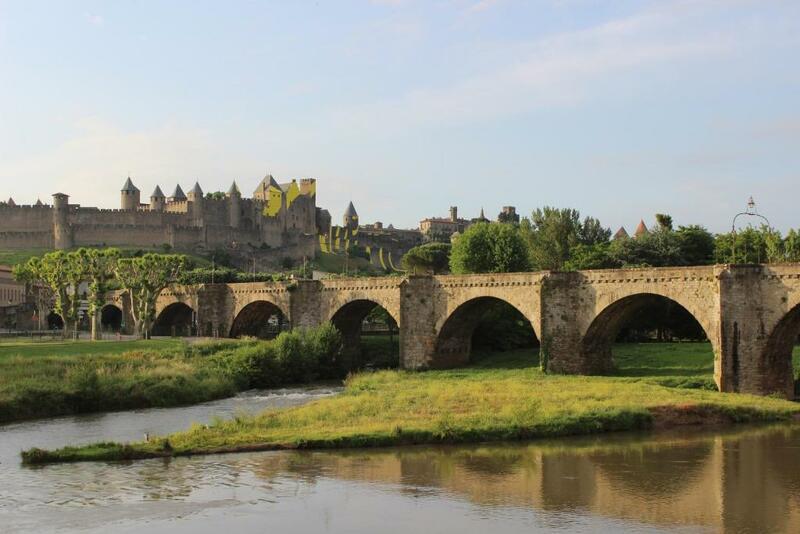 The medieval city is just a 10-minute walk away. 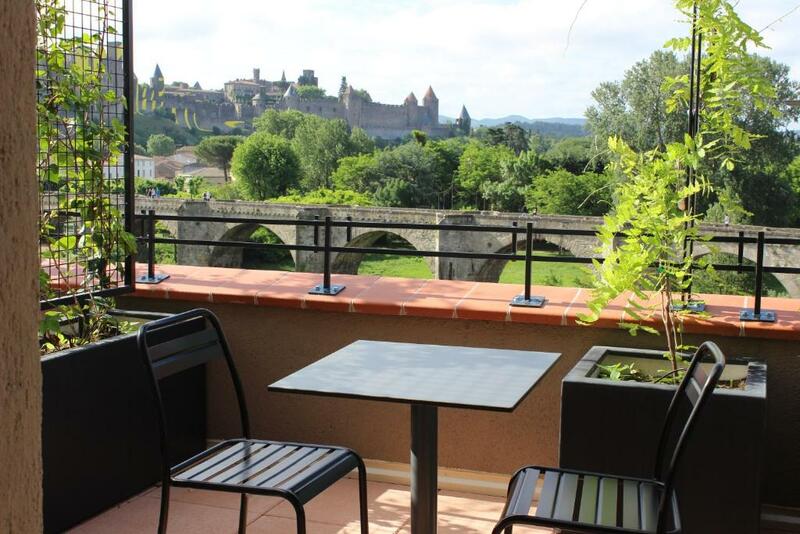 Some units at the property feature a terrace with a garden view or a view of the medieval city. 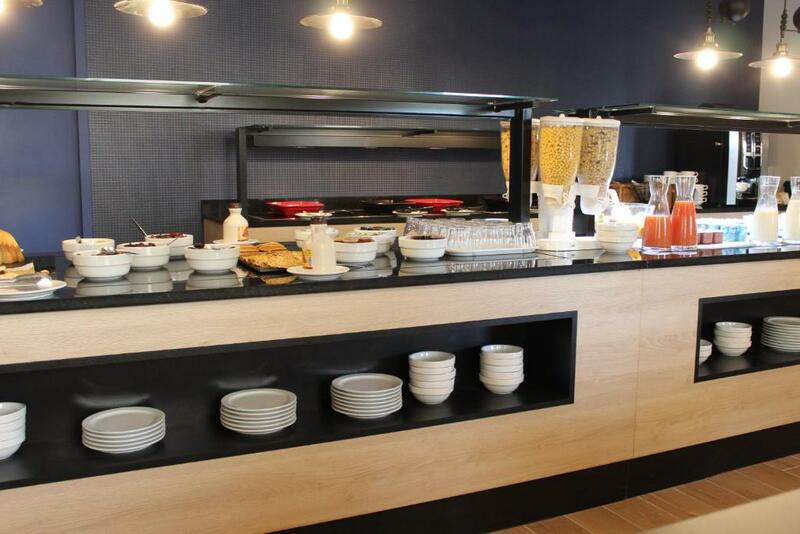 A buffet breakfast is served in the morning. 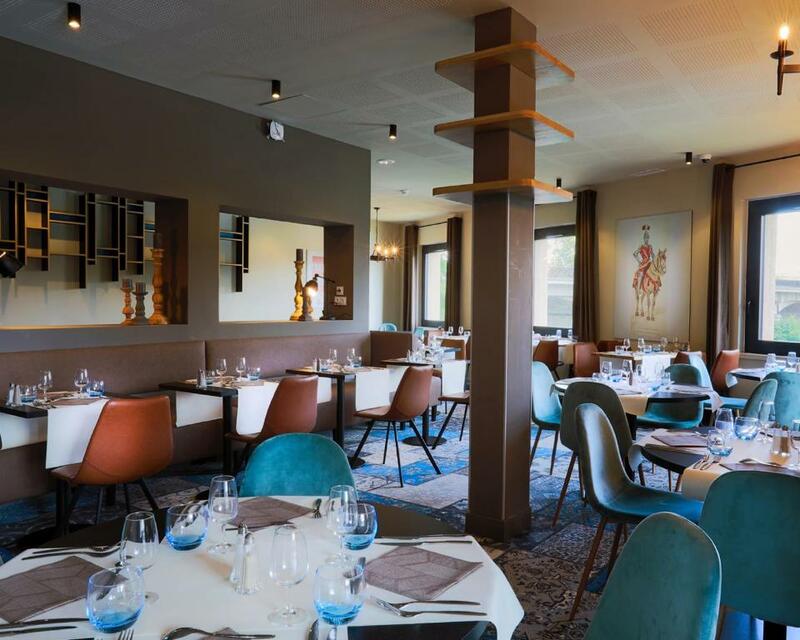 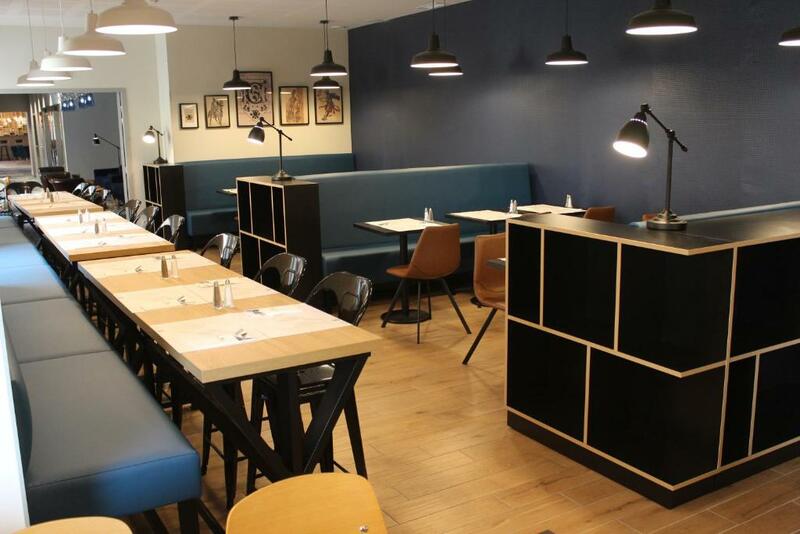 The in-house restaurant specialises in international cuisine. 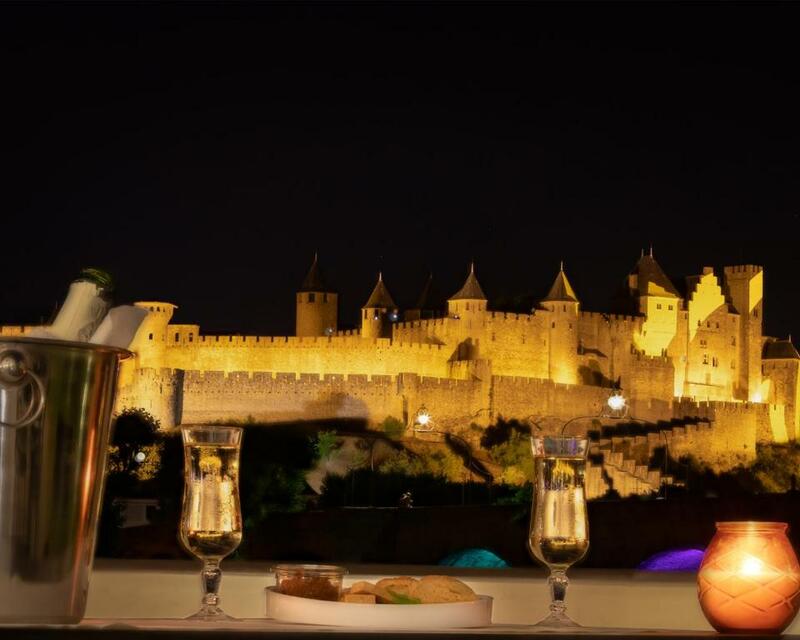 Guests can also enjoy a drink on the terrace, which offers views of the medieval city. 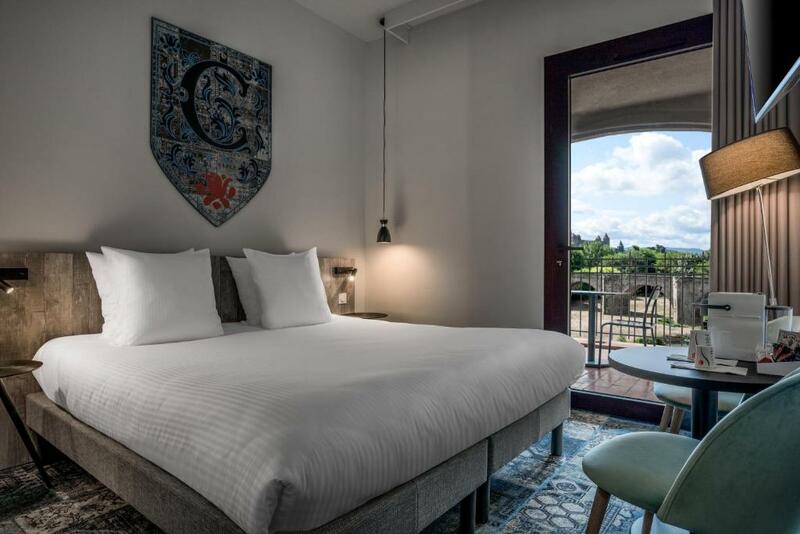 Speaking Spanish and English at the reception, staff will be happy to provide guests with practical advice on the area. 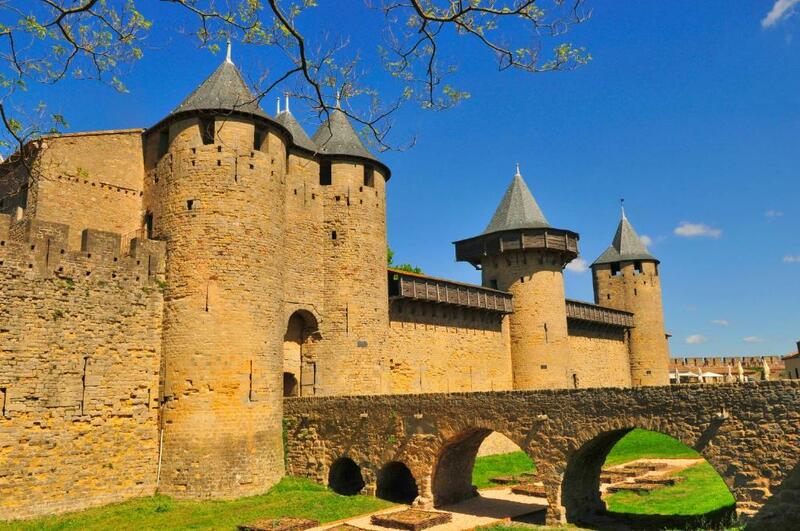 The nearest airport is Carcassonne Airport, 4 km from the property.